Mother's Day is right around the corner and that means it's time to start thinking about what to get the special mom in your life. I don't know about you, but I don't know a single woman that doesn't love a nice piece of jewelry, especially one that is personalized just for her. I am joining Little Miss Pepper Designs and Life With Two Boys. 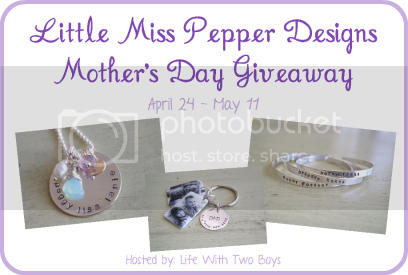 One lucky mom is going to win not one piece of jewelry, but a custom jewelry prize pack just in time for Mother's Day! What does this awesome prize pack include? 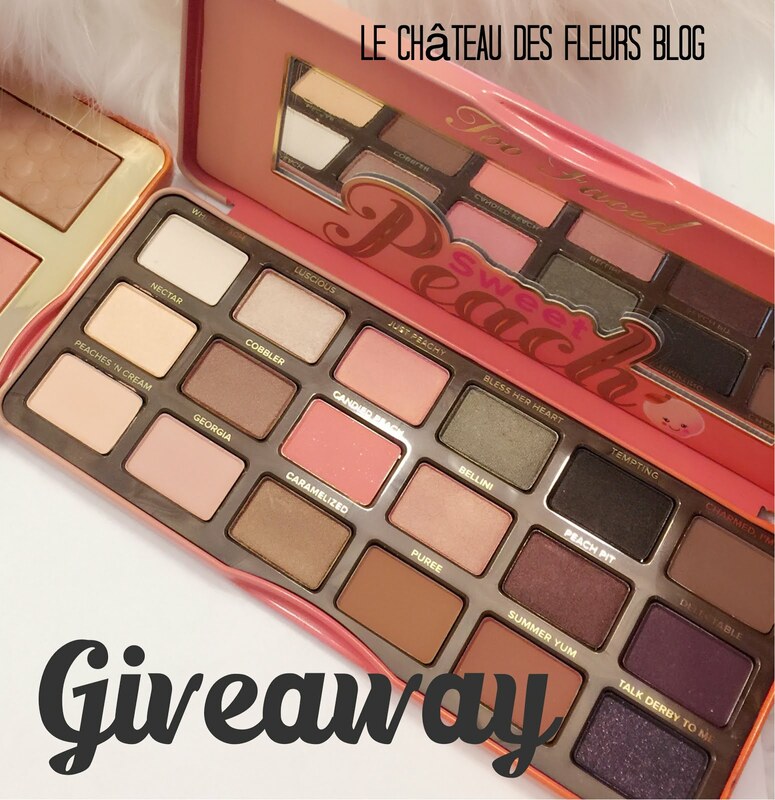 This giveaway is open to US residents only, ages 18+. This giveaway ends at 11:59 pm EST on May 11th. The Rafflecopter form is below. Good Luck! I love the BLUE LOVE GOLD necklace. I love the Sterling Silver Photo Keychain. Thanks for having this contest. I love all of the necklaces but the infinity silver one caughtmy eye! very pretty!